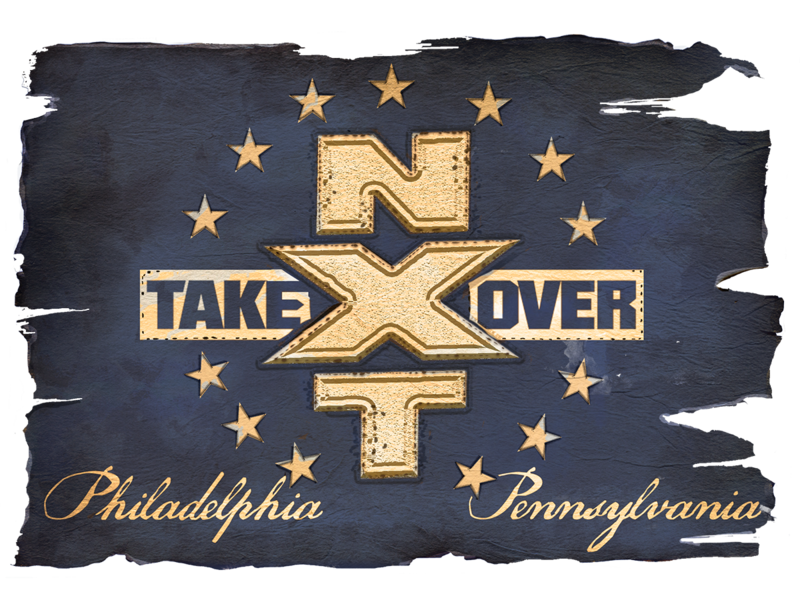 Most of the card for NXT's next TakeOver special was made official at last night's television tapings at Center Stage in Atlanta. Two more title matches were set up for TakeOver, with Shayna Baszler challenging for Ember Moon's Women's Championship and Bobby Fish & Kyle O'Reilly defending their Tag Team titles against The Authors of Pain. AOP won a number one contender's match against The Street Profits to get their title shot. Baszler made her televised NXT in-ring debut at the tapings. She defeated Dakota Kai by referee stoppage and continued to attack her after the match until Moon made the save. Baszler later appeared following Lacey Evans vs. Aliyah, but Moon made the save again as Baszler was attacking Aliyah. After Adam Cole vs. Aleister Black was announced for TakeOver on this week's recap episode, an extreme rules stipulation was added for it last night. As the build to their match continued, Cole got involved and distracted Black while Black & Roderick Strong were facing Fish & O'Reilly. Johnny Gargano also retained his NXT Championship shot by beating Velveteen Dream at the tapings and will challenge Andrade "Cien" Almas in the main event of TakeOver. The fifth match for the event hasn't been confirmed, but Lars Sullivan called out Killian Dain in an angle last night and Strong challenged Sullivan to a match. TakeOver: Philadelphia will take place at the Wells Fargo Center on January 27th as part of Royal Rumble weekend.